Aury lives with her Grandma, Uncle, and cousin in a 2 bedroom wooden house. 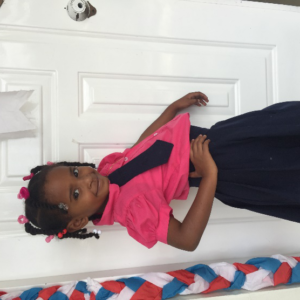 She started attending Emanuel House in August of 2018. Aury loves to play with dolls, go to the park, go to school, and color. Her favorite color is pink.